We've been helping Indianapolis homeowners carpet their homes for decades. Our showroom carries carpets that work well in starter homes, large executive homes and everything in between. We make a point of carrying carpet that also works with budgets big and small. We know that flooring is an important investment in your home. Here are a two ways that Kermans can help you get the most from your carpet budget. As the trusted flooring resource for both homeowners and builders throughout Central Indiana, Kermans has established relationships with carpet manufacturers. We are able to offer a wide variety of carpet styles at very affordable prices. And, unlike do-it-yourself stores, Kermans also offers free design assistance to all of our customers. We call it the Kermans Advantage and we make it available to every customer who walks through our doors. Each year Karastan - one of the leading carpet manufacturers - offers exceptional rebates on their carpets. Karastan Month starts today so there's never a better time to come shop for carpet at Kermans. Why should you consider Karastan carpets? 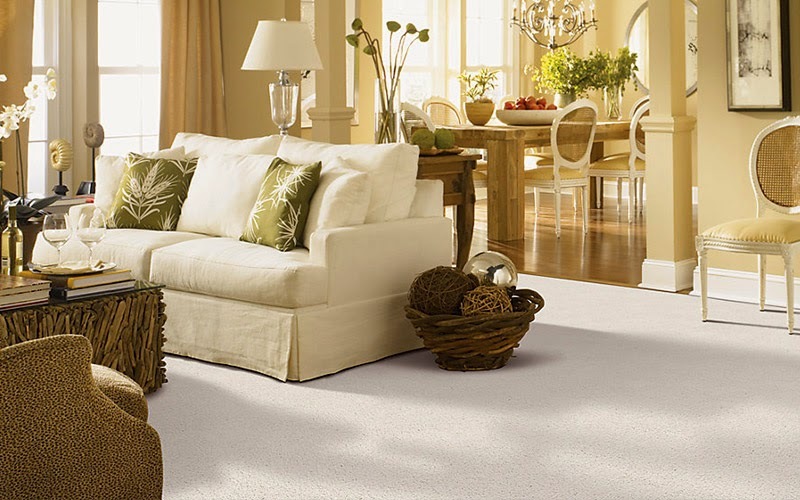 They offer high quality, long-lasting, sustainable carpets that are a beautiful addition to your home. Quality markers of a good carpet are high pile density and the nature of fibers. Ask to see a Karastan carpet and you'll see and feel the difference. 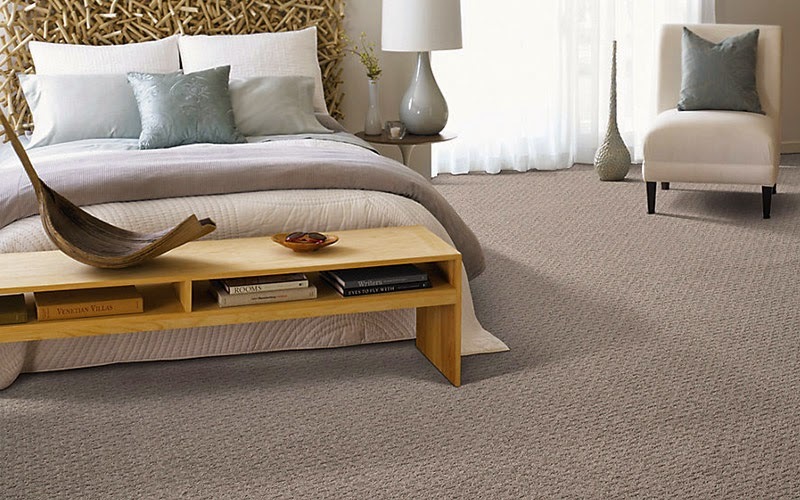 Stain-resistant treatments and tightly woven fibers create longer-lasting carpets. From the materials used to the process of creating the carpets, Karastan is as environmentally friendly as possible. Karastan offers a wide array of carpet styles from contemporary to casual to traditional and more. Learn more about Karastan carpets. Choosing carpet for your home is a big decision. We recognize that you have to consider your lifestyle, design preferences and cost when it comes to buying carpet. Use our free carpet buyer's guide to get started and then make an appointment with one of our free design consultants to get the most from your carpet budget.